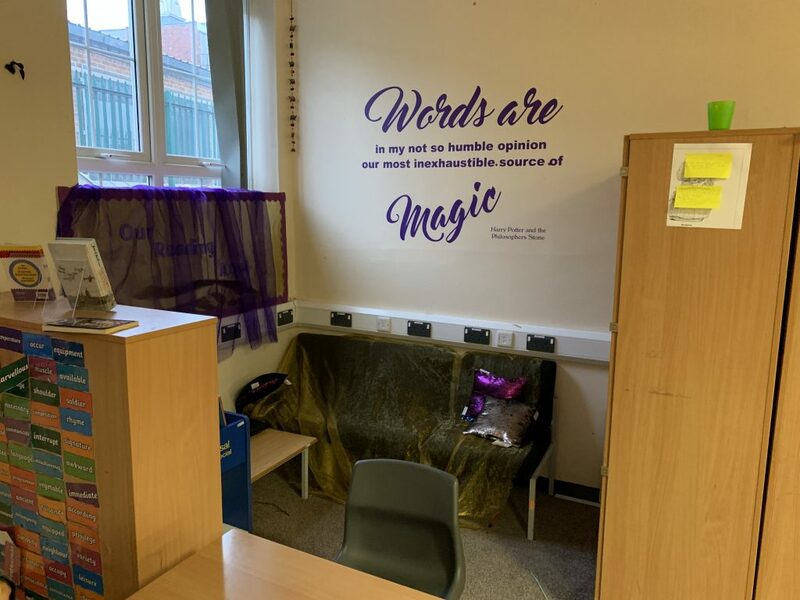 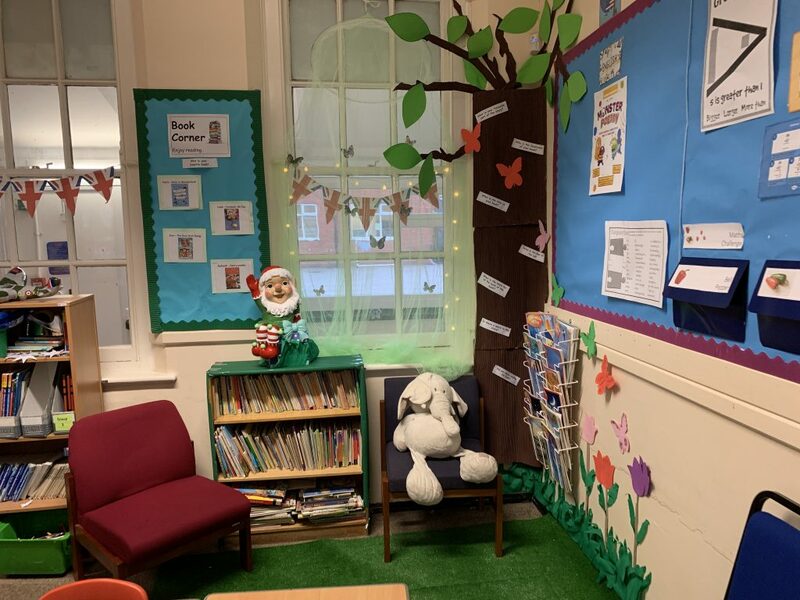 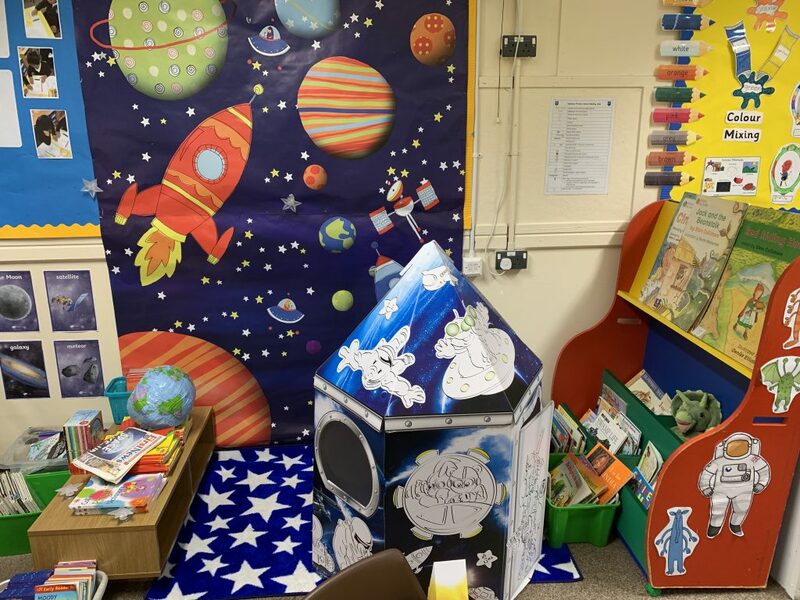 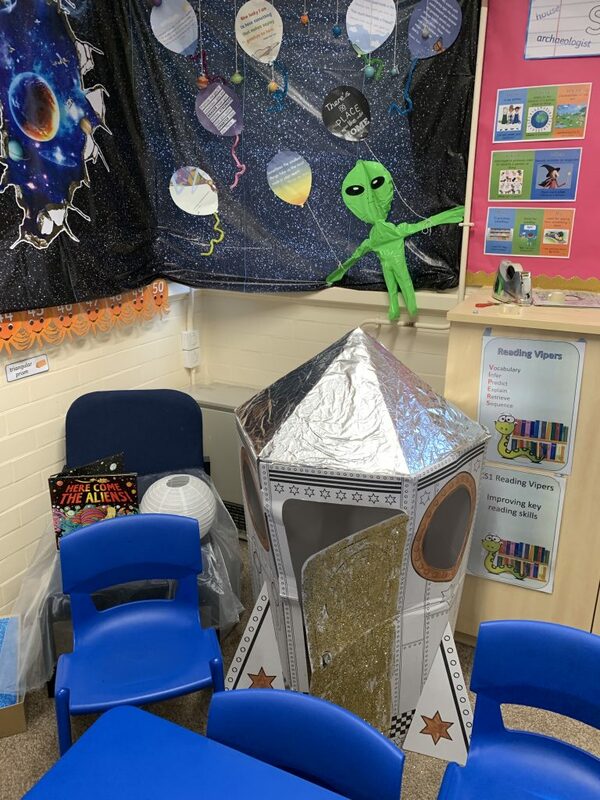 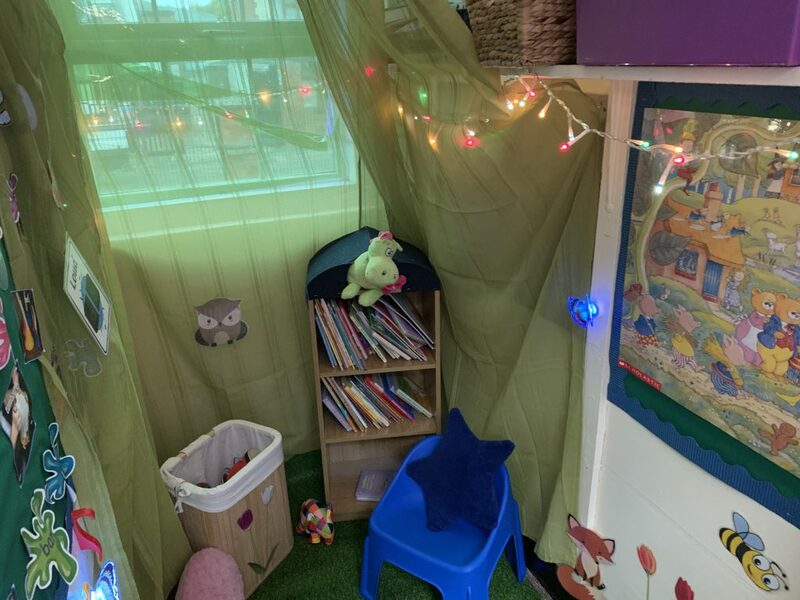 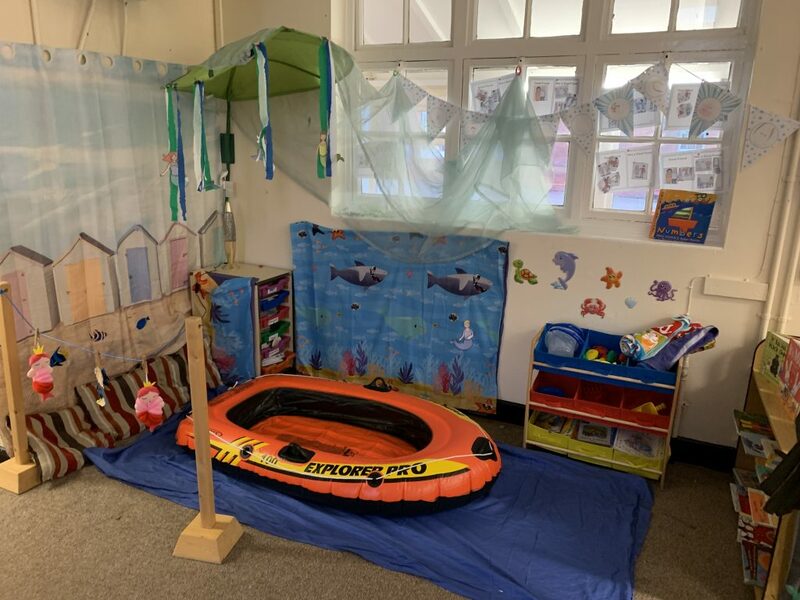 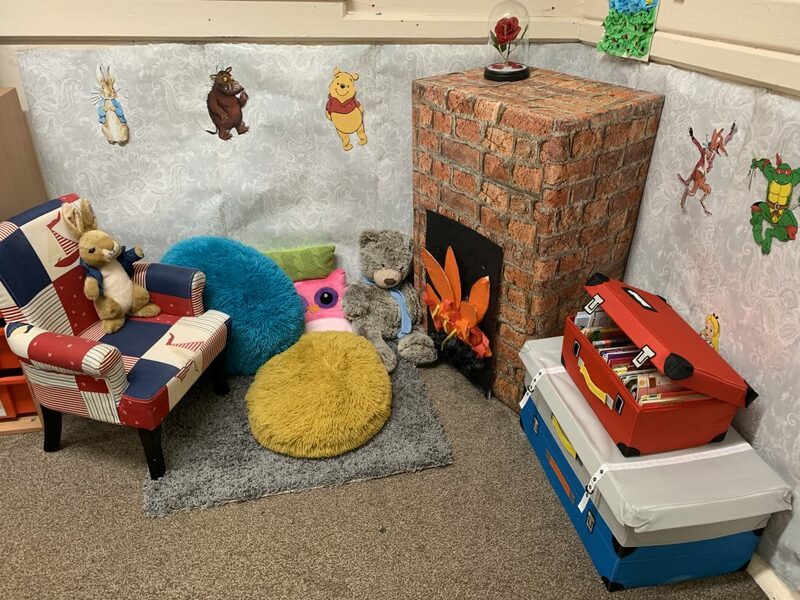 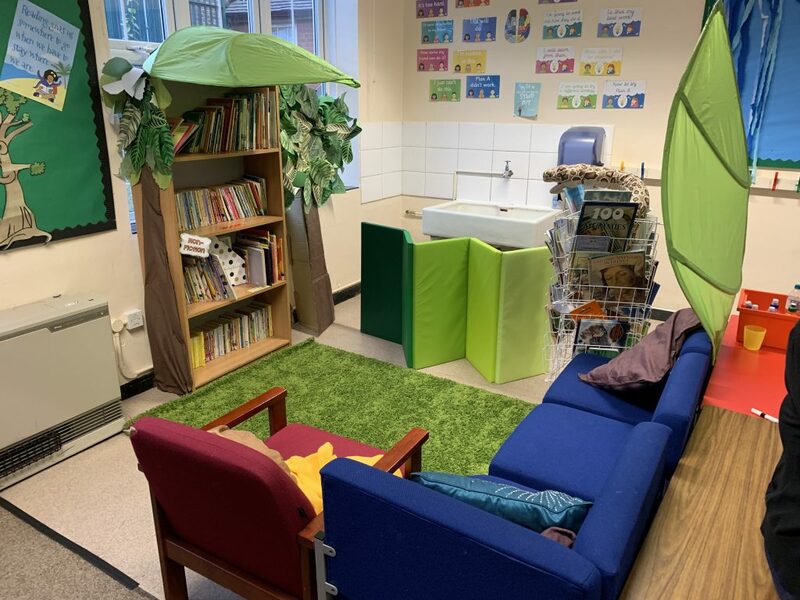 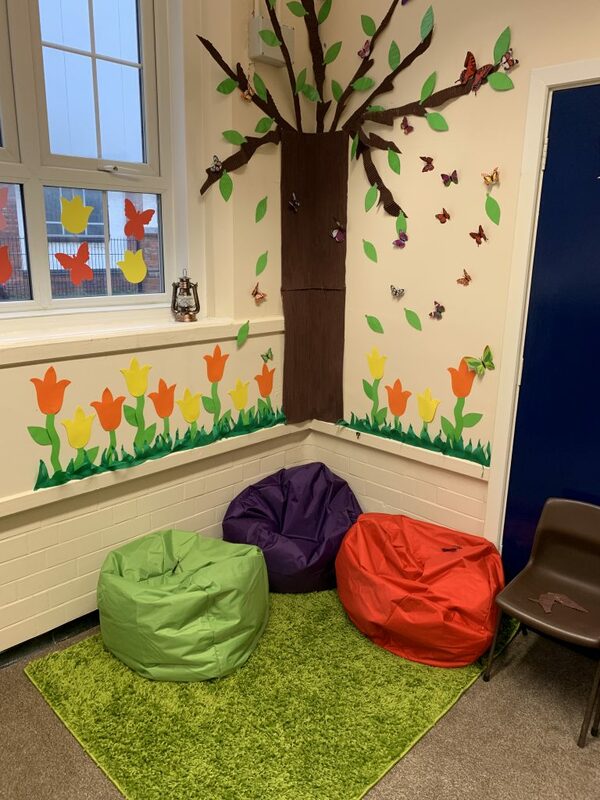 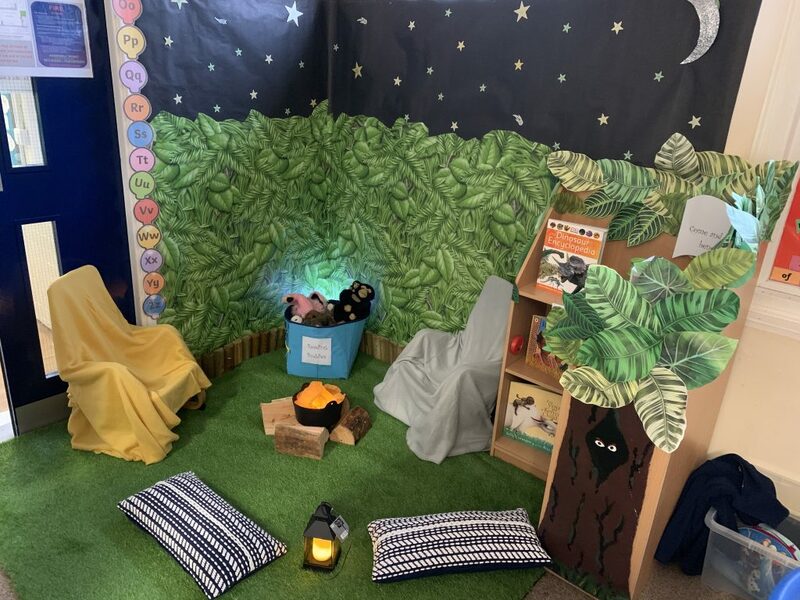 Teachers were set a challenge to create new book corners for children to read, learn and relax in. 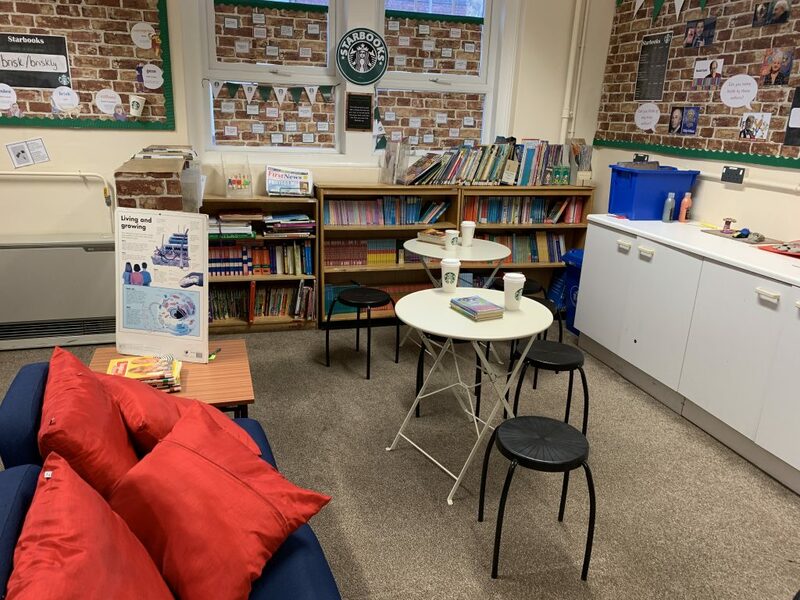 What a difference they have made! 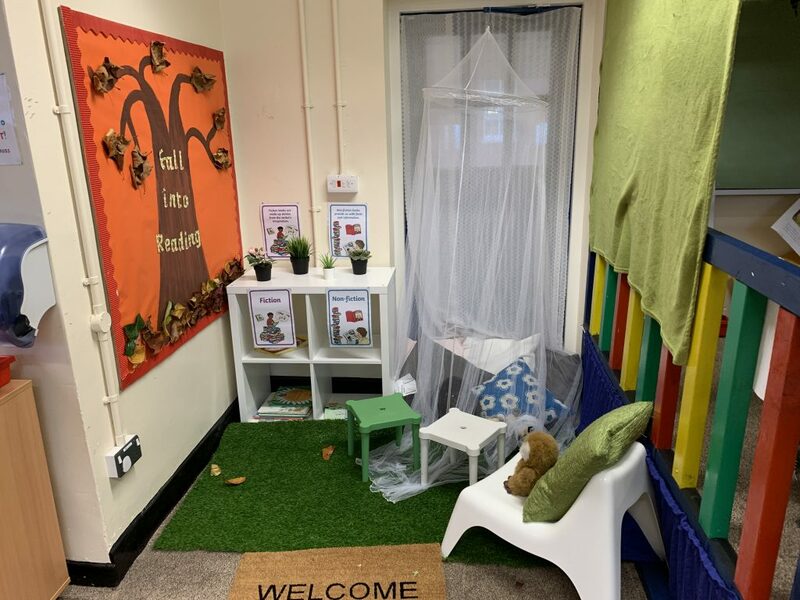 We are looking forward to developing other aspects of our classrooms as the year progresses. 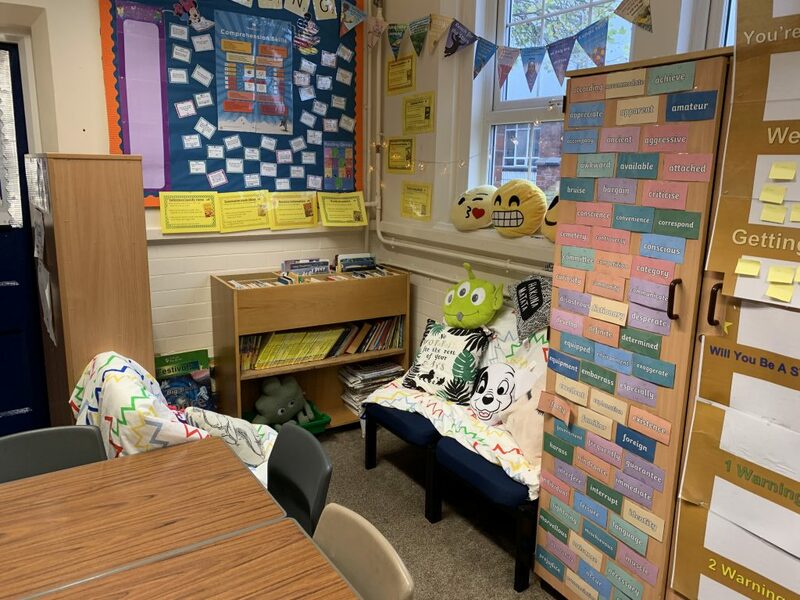 Can you spot your classroom?